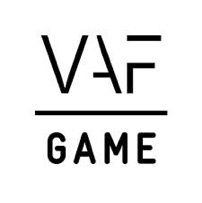 Belgian Game Award nominee and proud FLEGA member Polygoat is ready for the next step in the history of their studio. Primarily known for creating games with cutesy looks, the VR experience they’re currently cooking up looks to be anything but. 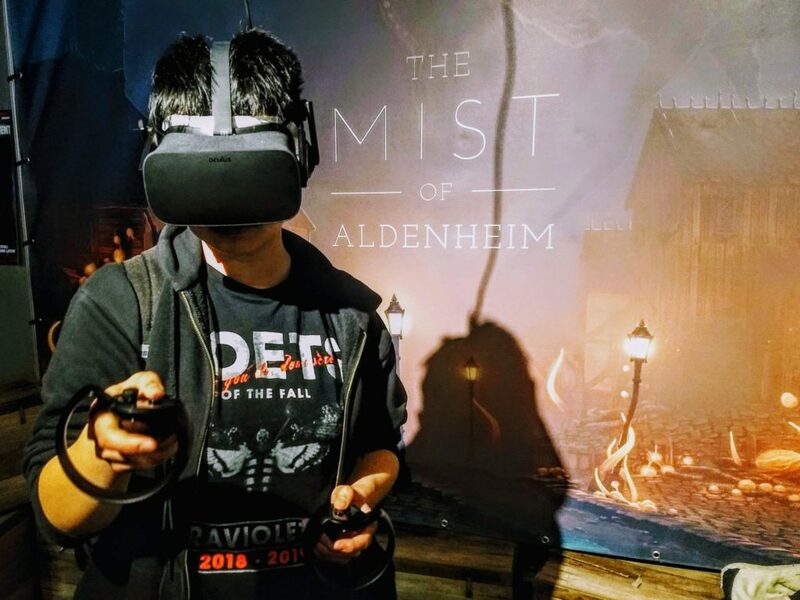 The Mist of Aldenheim, which is a great title to scare away your kids, was shown to the public for the first time last weekend during FACTS Spring. 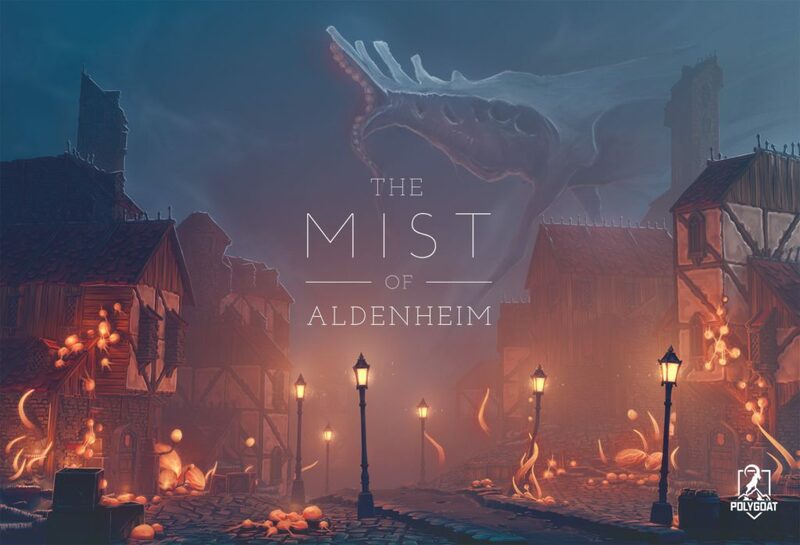 We weren’t able to get a taste of the demo ourselves, but from what we hear the game’s inspired by all things dark like Lovecraft and Stranger Things and has you shooting enemies while venturing through the mysterious, eery town of Aldenheim. 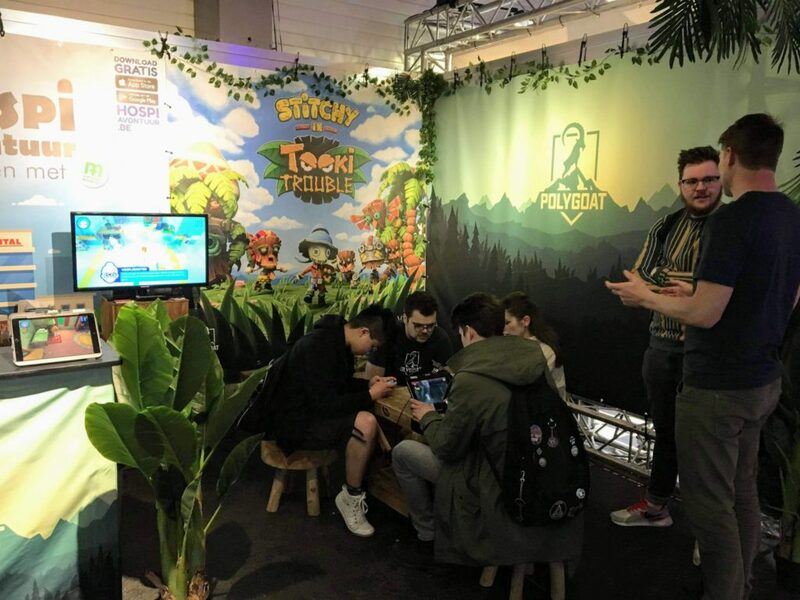 The studio was out in full force at the event, also showing off the newest adventures of scarecrow Stitchy and their serious game Hospi Avontuur (link in Dutch), which prepares children for a surgical procedure in the hospital. They’ve also got a sturdy new logo, which reinforces the idea that Polygoat is ready to take their game studio to the next level. It’s great to see our game studios appear in public with growing confidence. We hope to see more of The Mist of Aldenheim on display at gamescom later this year.